Showing results by author "Steve Lohr"
Coal, iron ore, and oil were the key productive assets that fueled the Industrial Revolution. Today data is the vital raw material of the information economy. The explosive abundance of this digital asset, more than doubling every two years, is creating a new world of opportunity and challenge. 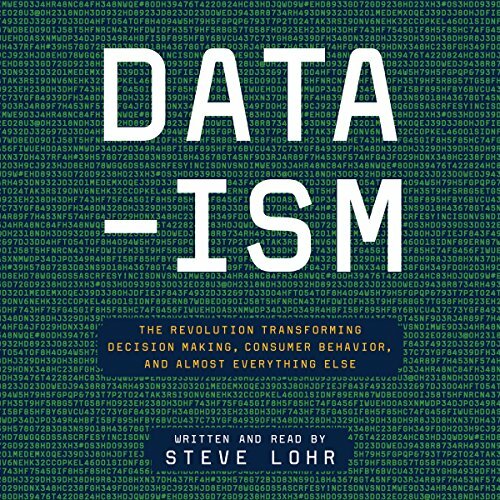 Data-ism is about this next phase, in which vast, Internet-scale data sets are used for discovery and prediction in virtually every field. It is a journey across this emerging world with people, illuminating narrative examples, and insights.